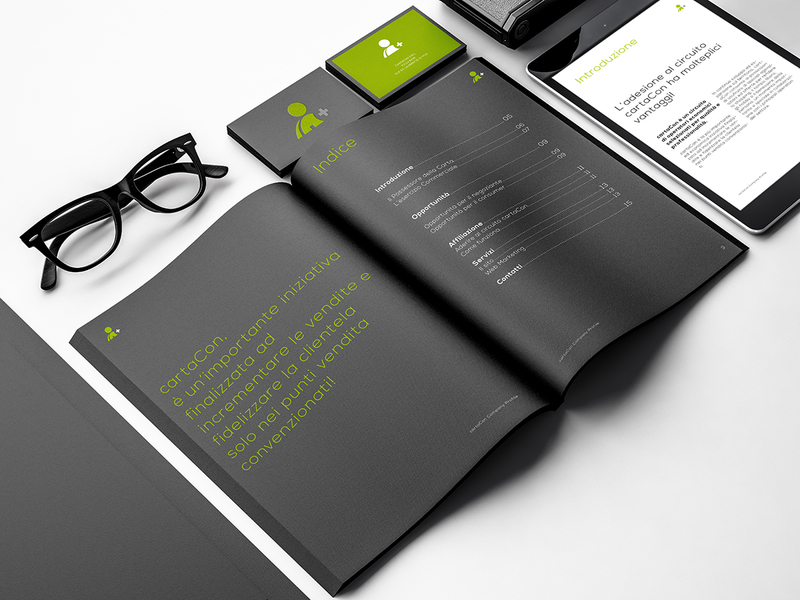 CartaCon asked us to design their Company Profile that allows their accounts to best present their business idea. CartaCon is a traders circuit selected for quality and professionalism. CartaCon is the most important and economic initiative aimed to increase sales and build customer loyalty in retail outlets.